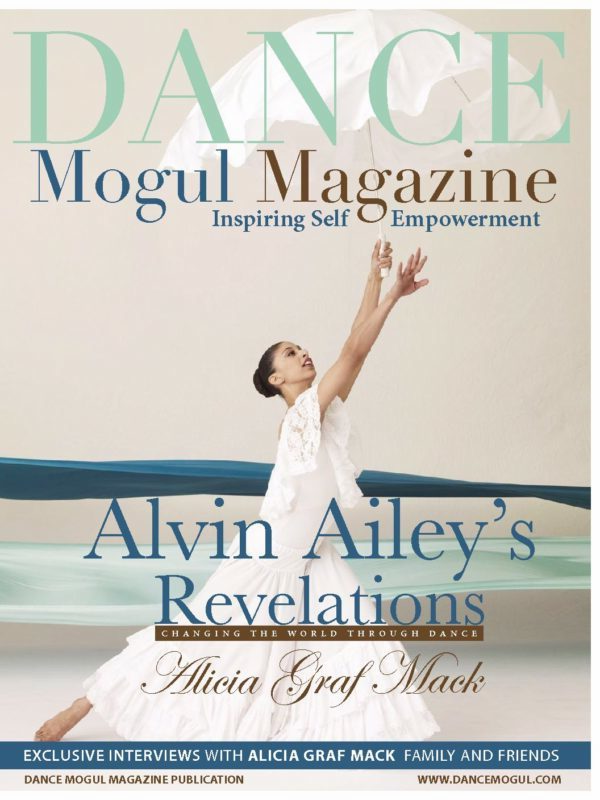 Dance Mogul Magazine continues to inspire self-empowerment daily and because of our efforts, we attract like-minded individuals that are about purpose. We are honored to have the chance to interview Ferly Prado, who not only can serve as a source of encouragement to our youth but also to females around the world. There is nothing more empowering than a woman coming from another country and following her dreams, succeeding all while still being humble enough to help others along with her journey. We hope that you are inspired and empowered. 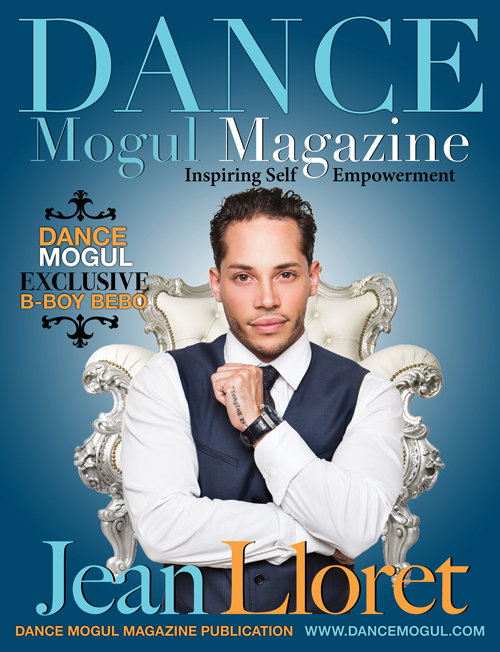 Dance Mogul: What was it like growing up in Brazil with dreams of becoming a professional dancer? Ferly Prado: I started dancing when I was 3. 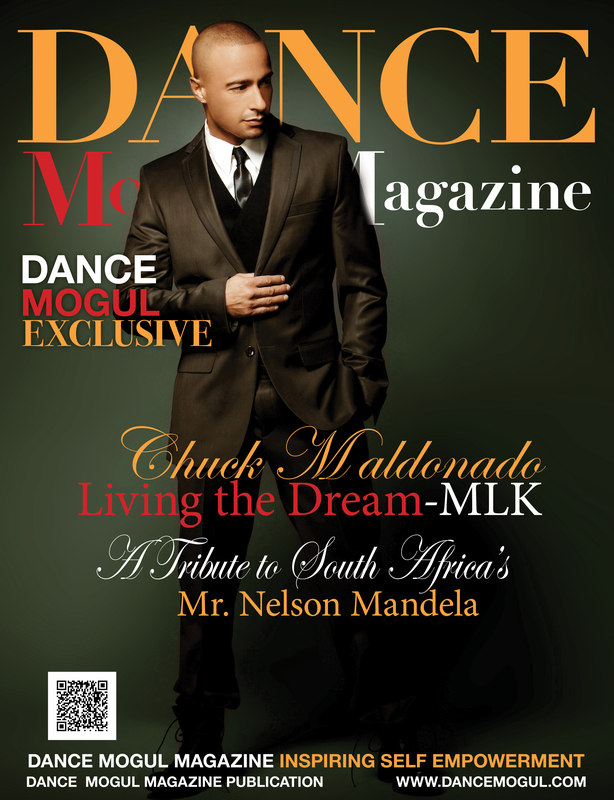 When I fell in love with dance, I knew I wouldn’t accomplish the specific dreams I had imagined for myself in Brazil. I had to move to the United States. I literally make a living dancing. I wouldn’t have been able to say that if I lived in Brazil. Ferly Prado: My mother for her work ethic. My father for his intelligence. My sisters for their loyalty and perseverance. Ferly Prado: Very. They couldn’t have been more supportive. I moved away from home at 12. It was just me and my middle sister. Our parents and oldest sister and everyone else were still in Brazil. Imagine that- sending off your 14 and 12-year-old to a different country, with a different language, culture, customs, way of life. I’m not sure if they got much sleep back in those days. Nonetheless, they always showed support. 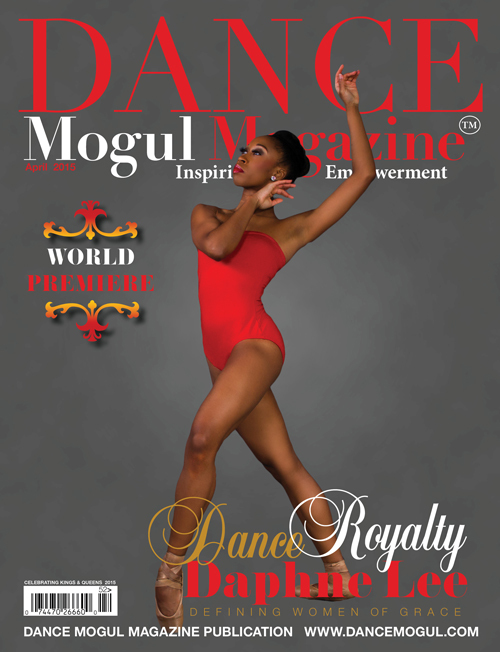 Dance Mogul: You had numerous opportunities and accomplishments, what have been some of your most memorable? Ferly Prado: Tina Turner Tour- Tina Turner knows how to be a boss and a human being at the same time. Sounds funny, but nowadays artists confuse “boss position” with arrogance, disrespect, disregard, selfishness, greed. Ms. Tina demanded what she wanted, yet paid you with the utmost respect, care, compassion, admiration, love. That was by far the most professional environment I have worked in. I think it’s fair to say I will never experience that type of tour with an artist of such caliber and humility. Justin Timberlake “Suit and Tie” video- That job was a complete surprise. I believe every job has come from God but this one God wrapped it in a special paper with a special bow and blindfolded me. I got the call from my agent saying I was direct booked on this video. Not only that didn’t hurt that it was directed by David Fincher. AND it didn’t hurt that it was an amazing, professional, efficient 2 days of shooting for me. Chayanne Tour- What was special about this tour for me were the dancers. For the first time, I got a sense of family on a job. We loved each other, we laughed with each other, we stood up for each other. We were a family. That was special to me. Katy Perry “Rock in Rio”- Nick Florez called me to do specialty choreography for a tribute Katy Perry was doing for her Brazilian audience. He asked me to co-choreograph a Samba number. That was my chance to pay tribute to my roots. 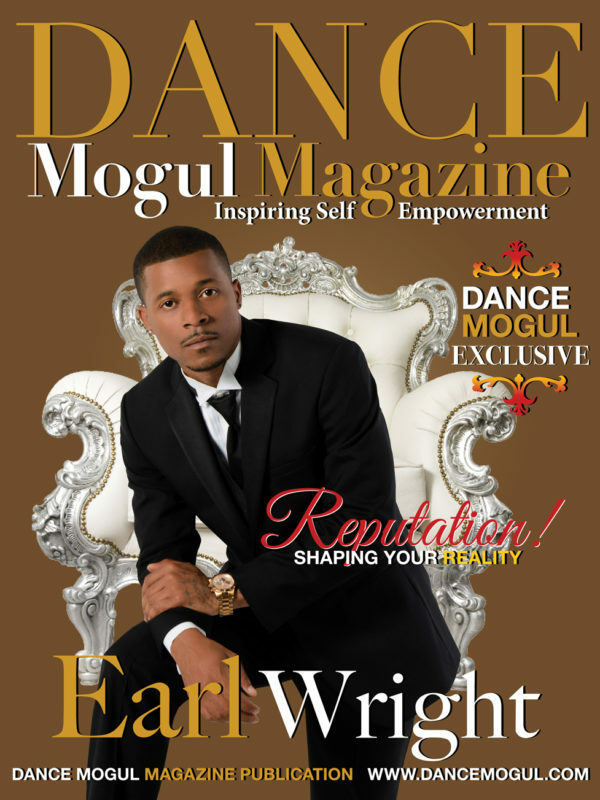 Dance Mogul: Tell us how we can better educate the next generation to help preserve the different dance genres? Ferly Prado: As my African Dance Master teacher, Titus Fotso, used to say “Knowledge is power”. The more you know, the more power you have,- the more golden nuggets you have in your pockets to pull from, through which you will experience different wonders within YOU. What I mean is, the more you know, the more you have to explore. A choreographer has this empty canvas. You, as a dancer, bring colors with you. The more knowledge you have acquired, the more “colors” and “techniques of painting” you can offer to your choreographer. You contribute to the creation of an art piece. Ferly Prado: Stand up for something, or you fall for anything. Don’t forget you. Don’t compromise. That’s how you get lost. The sun shines for everyone. So don’t try to become like someone else to get their “blessing”. Be you (because there’s no other you) and receive the blessings destined for you. 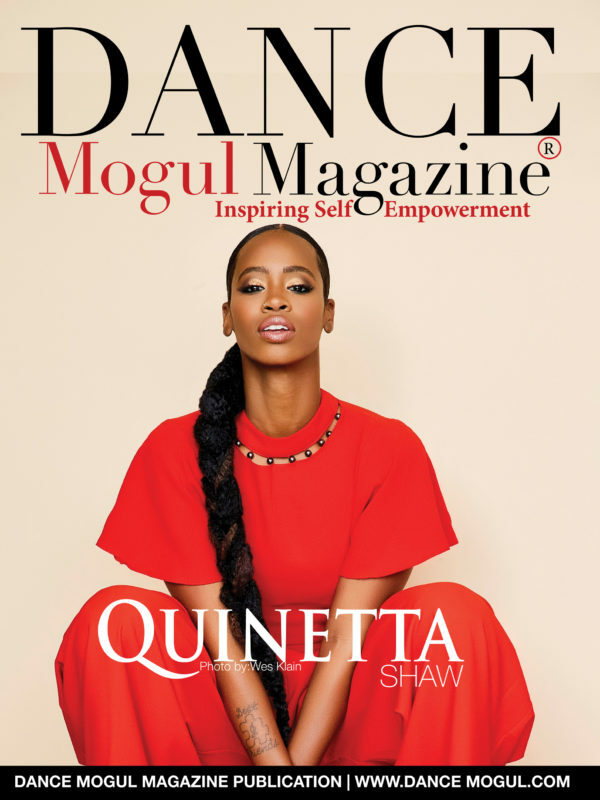 Dance Mogul: How do you get the younger generation to understand that the discipline in dance is the same discipline that needs to be executed in an educational setting. Ferly Prado: Dance is an art form. An early form of communication, praise, expression. It must be celebrated and respected as such. It requires both input and output. The income of direction and information (input) is a part of what’s expressed (output). Any kind of learning requires attention, which goes hand in hand with the disciplining of the mind and, in the case of dance, the body. Like anything, dance can only be experienced fully when respected. Ferly Prado: Wow. Thank you for this question! It’s one I feel strongly about. In the world, in each industry, there are plenty of copies but only a few blueprints. Blueprints shape the way, shape the industry. We have the responsibility to keep our industry growing, flourishing. I always say whatever is not growing is dying. 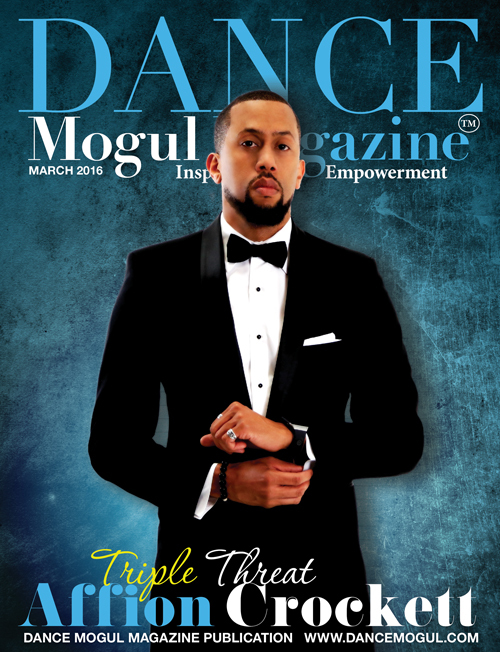 A dancer can help the industry grow by impacting it. You can only do that by stepping out of your comfort zone and sharing completely who you are in dance and what dance means to you. That could include new ideas, new ways, new styles, new projections, new priorities, new focus. The dilemma is only a few of us have the courage to be vulnerable. The rest of us are too comfortable falling under others’ shadows and succeeding there. It’s a false sense of accomplishment since no matter what you think you have done with your dancing, you’re still under someone else’s shadow. I don’t believe God created us to live under anyone’s shadow. I believe we each have a specific purpose. Ferly Prado: I love creating, which to me includes choreographing and creating concepts/stories. I am also working on my body, on being healthy and strong. 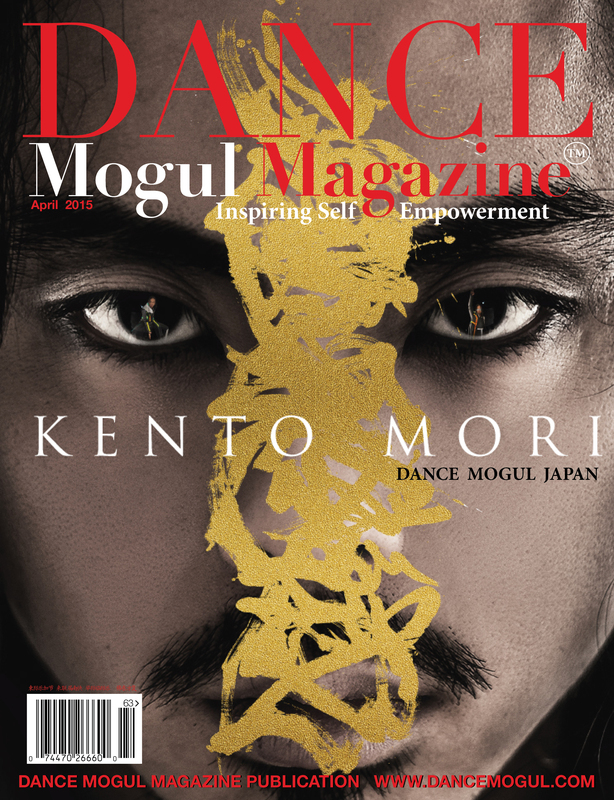 That is a must for a dancer, and I am not speaking from an aesthetic point of view, but from a well-being point of view. When you FEEL good and strong, you are less likely to focus on the things that hold you back. I am also going through therapy because I want to explore my mind and where my emotions come from. This will help me tap into that emotional security I so desperately believe a powerful and impacting dancer/performer needs. It is very important to me that I am “felt” by my audience, not just “watched’, “seen”. Ferly Prado: Absolutely! More than ever, we need each other’s support and wisdom in this industry. Let me explain something I have come to learn about dance. Dance is both selfish and selfless. aIn my opinion, because dance is primarily selfish, many of us become too independent and too individualistic, to the point where we ignorantly believe “I am all I need”. I think it’s interesting those kinds of dancers/people ignore the fact that there must be a reason why there are 7 billion people on this planet, not one. We need each other. We were created for relationships. We need guidance, positive criticism, positive input, warnings. That’s where generational instruction comes in. 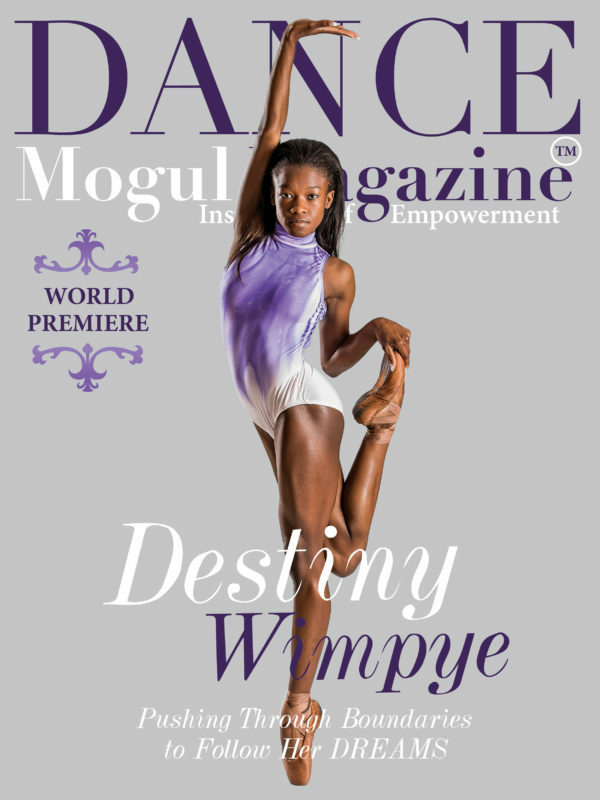 Thank you, Dance Mogul, for providing a door into that.